When somebody puts on a Mr. Humboldt pageant, you go. Beauty pageants are passé (does anybody even protest those things anymore? ), but consider the possibilities. Dreads? Flannel? Tattoos? Indie musician or burly lumberjack? Hipster or hip waders? Mountain biker or mountain man? Trim beard or trim job? 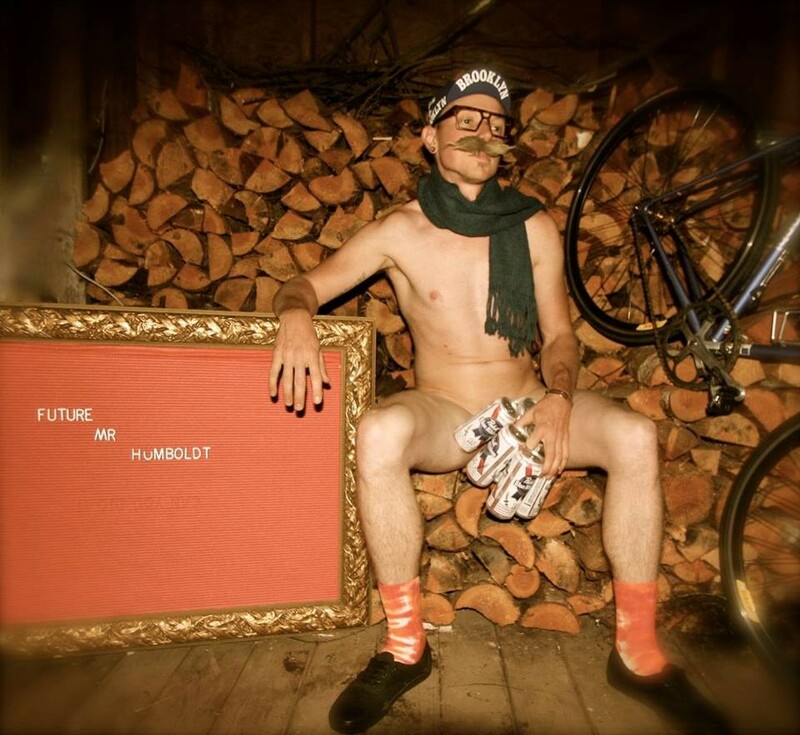 Go ahead and peruse the candidates, who range in age from still-getting-carded to riding-the-bus-for-free, on the Mr. Humboldt Facebook page. Better yet, let some of their names give you an image: Mr. Trees of Mystery, Mr. Bicycle Pimp, Mr. Redwood, The Rabbit Ranger and Mr. Short Shorts. Then there are their talents, like eating stacks of pancakes, yo-yo tricks and puppetry. Hot. But really, you'll have to see all that Humboldt grass-fed beefcake in the flesh on Saturday Nov. 16 at 7 p.m. at the Arcata Theatre Lounge. The whole farce will raise funds for Women's Crisis Shelter in Southern Humboldt, the Humboldt Literacy Project and Big Brothers Big Sisters of the North Coast. It's ironic and it's for charity, which means it is totally OK to ogle, objectify, rank, rate and have impure, sexist, un-PC, non-recyclable and non-fair-trade thoughts about the contestants. Have at it, folks.